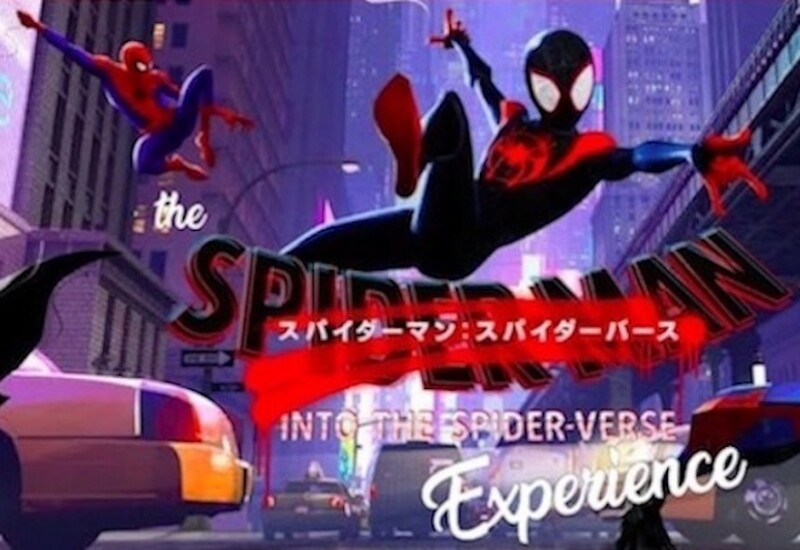 Sony’s newest animated Spider-Man film became a huge hit in the US, and is already receiving positive reactions in Japan as well. As a promotion for this truly amazing film in Japan, this exhibition has been offering amazing experiences taking full use of Sony’s advanced technologies. It’s a small exhibition, but it has contents definitely worth your attention especially if your’e a fan of Spider-Man. This exhibition allows for an immersive experience through the beautiful artworks exhibited and the Spider-Man video shown in the Haptic Floor Experience booth, which uses Sony’s haptic technology and special speakers to enhance the excitement of the video. In addition, you can receive a Spider-Man-related model figure by tweeting your experience at the exhibition with “#ソニースクエア渋谷” or “#スパイダーバース.” The model figures are limited in number, so you may want to hurry if you’re interested. If you have been thinking of seeing the film, or if you have seen the film but want more Spider-Man, this is the perfect opportunity for you.